Reactions to the death of Hal Saunders have been pouring in from all over the world. 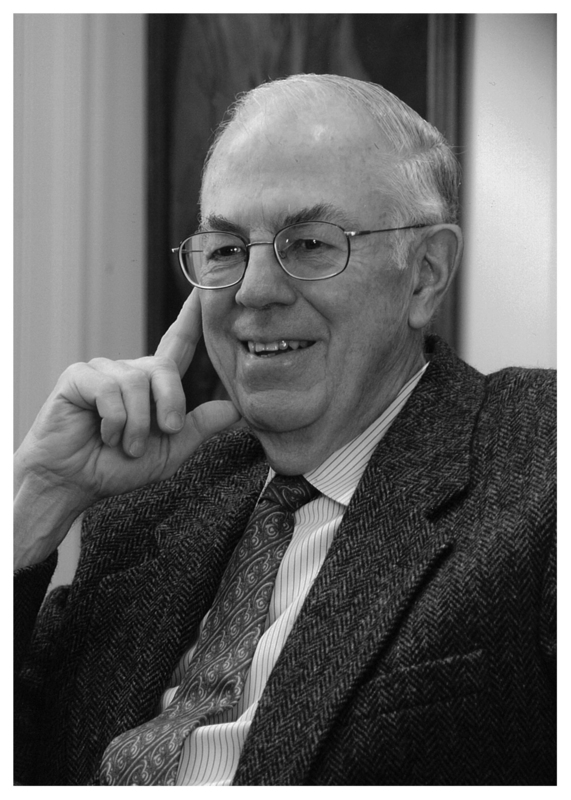 Harold H. Saunders, assistant secretary of state in the Carter administration and the recently retired director of international affairs at the Kettering Foundation, has died. 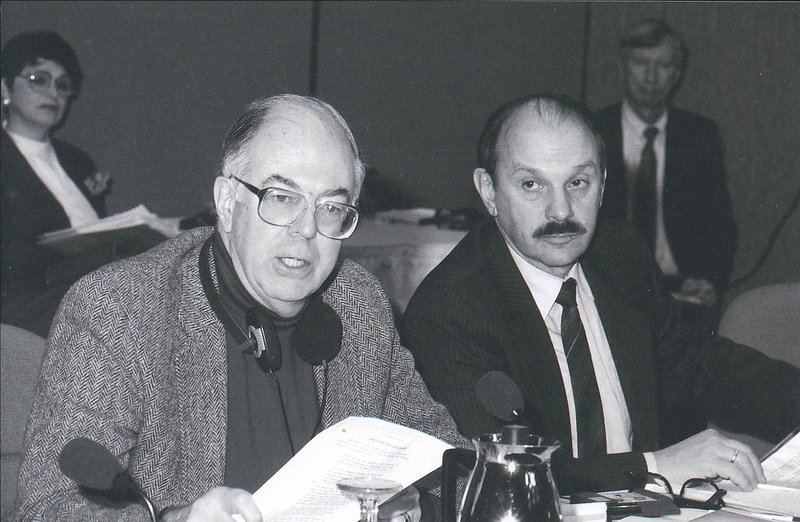 Adam Weinberg has long been a leader in the higher education movement for democratic innovation, including Kettering’s College Presidents and the Civic Purposes of Higher Education initiative. Kettering has recently begun working with college presidents to move beyond their administrative and fundraising roles and provide new leadership for civic engagement. Beginning with a meeting with a small group of college presidents in July 2015, we found that these presidents were indeed eager to take leadership on themes of democracy and civic engagement on their campuses and with their stakeholders. This blog series, College Presidents on Higher Education and Its Civic Purposes, offers a space to gather and present their thoughts. Kettering has recently begun working with college presidents to move beyond their administrative and fundraising roles and provide new leadership for civic engagement—to act as “public philosophers” for their institutions. Beginning with a meeting with a small group of college presidents in July 2015, we found that these presidents were indeed eager to take leadership on themes of democracy and civic engagement on their campuses and with their stakeholders. 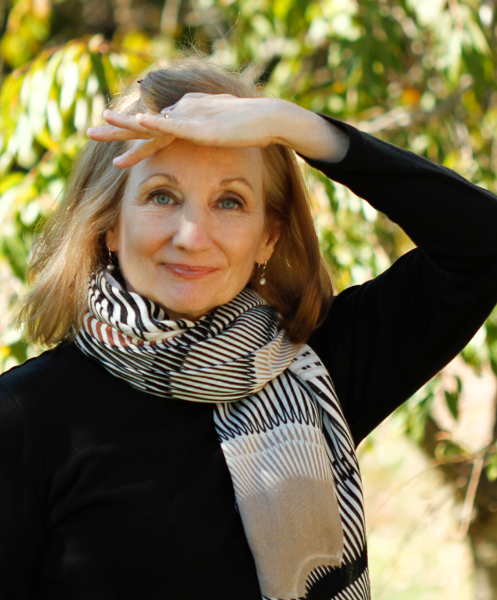 This blog series offers a space to gather and present their thoughts. 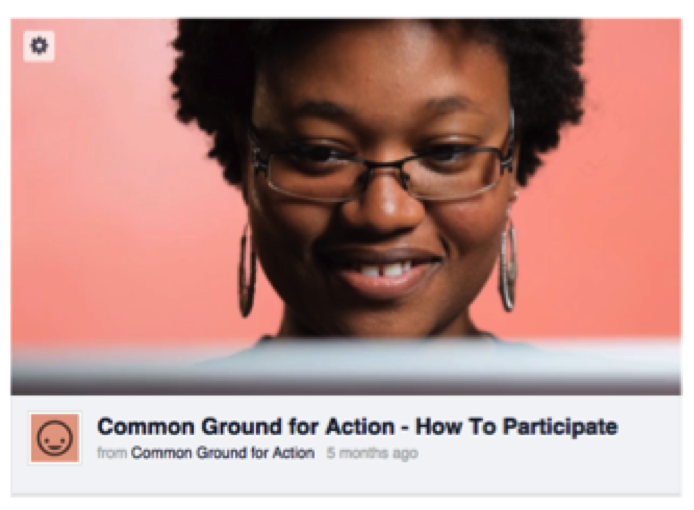 #cgafridays, NIF’s recurring Friday online forum series, continues this February with more chances to try online Common Ground for Action forums! An interview with Patty Dineen, secretary and treasurer for the National Issues Forums Institute. #cgafridays Return - Register for a Making Ends Meet Forum Today! 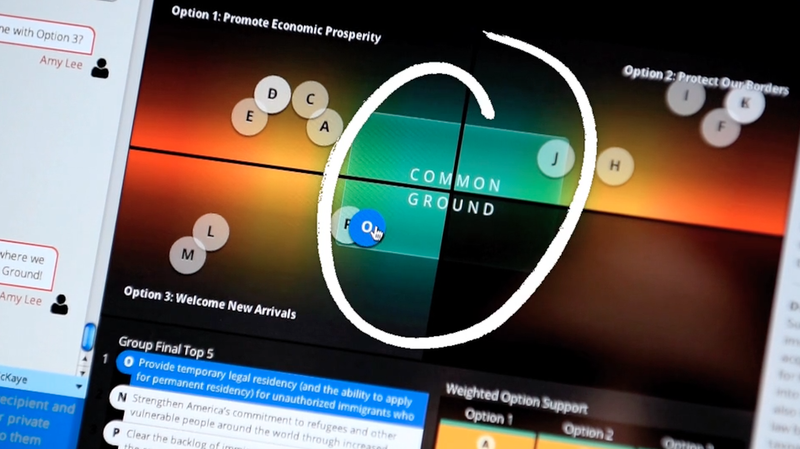 Common Ground for Action, KF and NIF's new platform for online deliberation, has been steadily growing over the past year. In fact, demand for opportunities to try the new platform has been so strong that in November of last year we launched #cgafridays, a recurring series of CGA forums held each Friday for anyone who wants to participate. What motivates faculty to do civic engagement work at institutions that do not reward it? 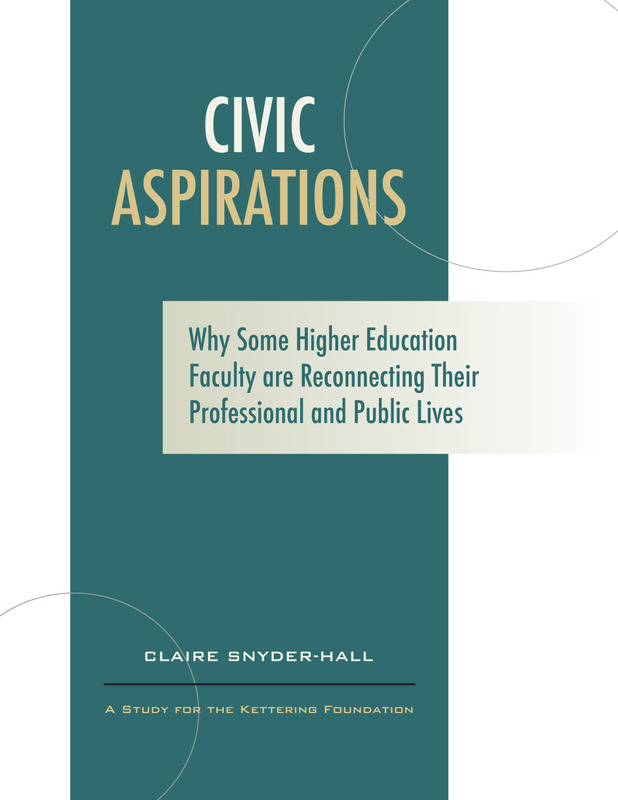 To learn more about the deep motivations and civic aspirations of faculty, Claire Snyder-Hall interviewed a diverse group of academics from all over the country who do civic-engagement work of various kinds, including deliberative pedagogy, service learning, public scholarship, and community engagement. Tina Nabatchi and Matt Leighninger have helped shape public participation methods and thinking for a number of years. 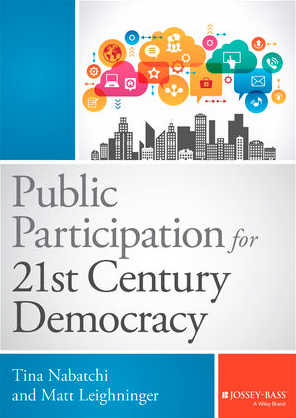 Already collaborators in assembling Democracy in Motion: Evaluating the Practice and Impact of Deliberative Civic Engagement (2012), they’ve now teamed up to author Public Participation for 21st Century Democracy (2015).